Are you using a Microsoft account to sign-in to Windows 10 and want to change its password? Have you forgotten your Microsoft account password and want to reset it? 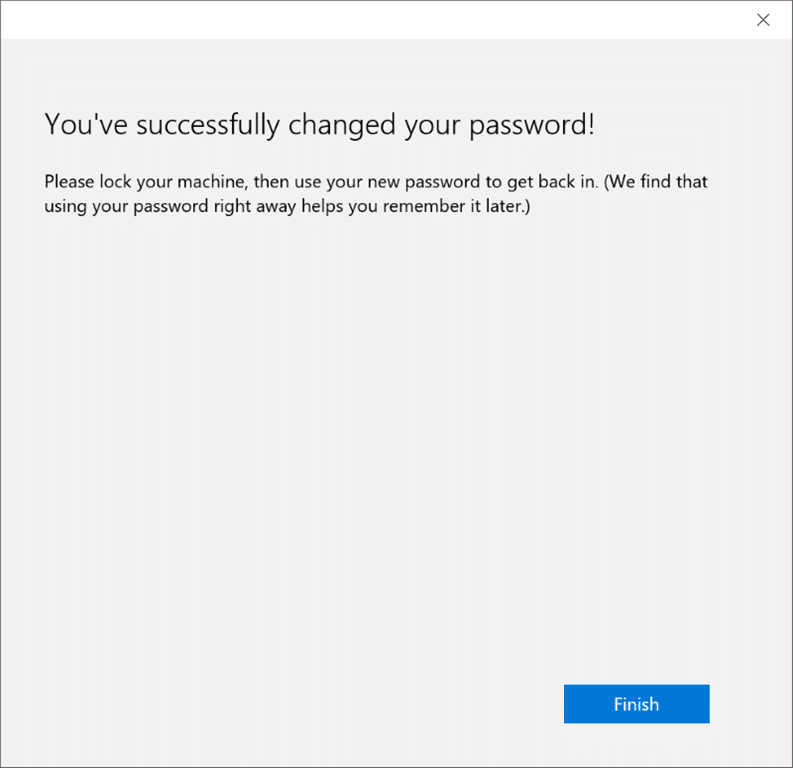 Here is how to change or reset your Microsoft account password in Windows 10. 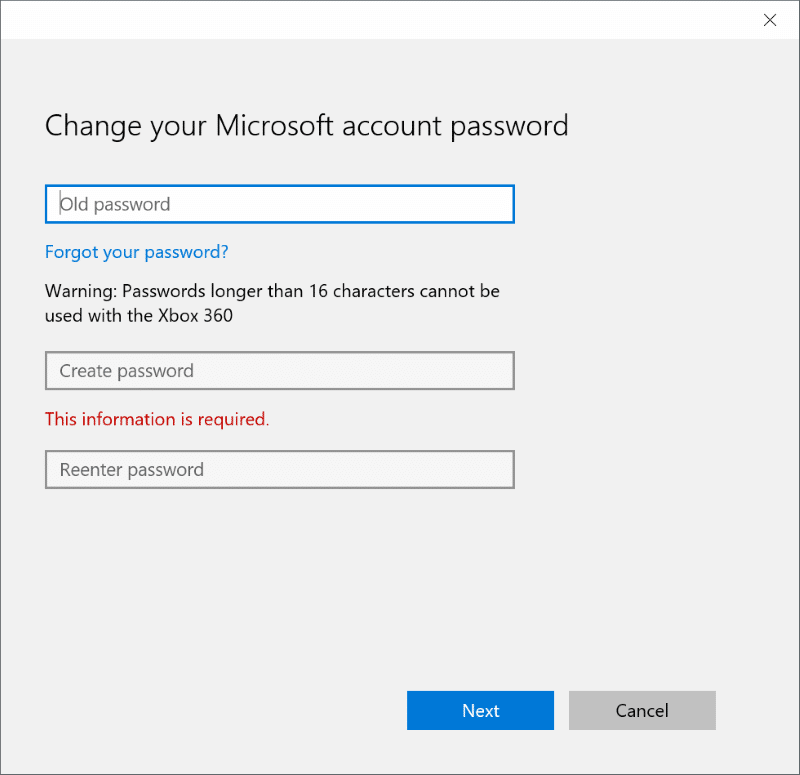 Following are three easy methods to reset and change Microsoft account password in Windows 10. 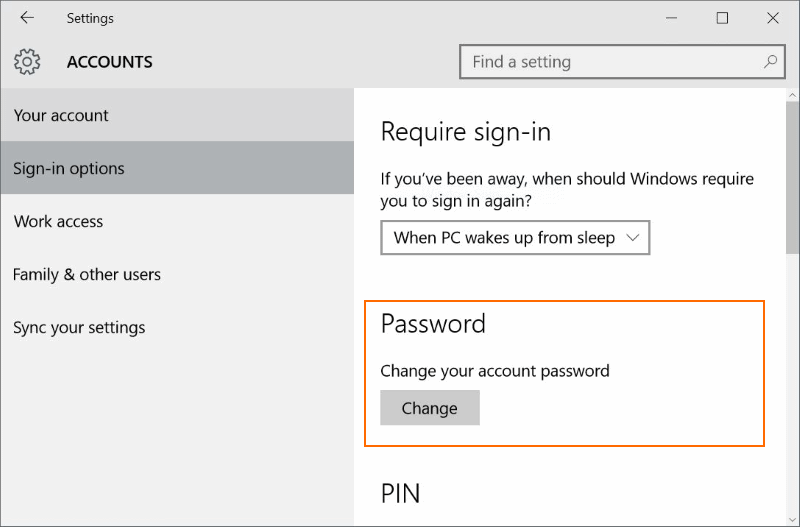 In this method, you will use the Settings app to change your Microsoft account password. 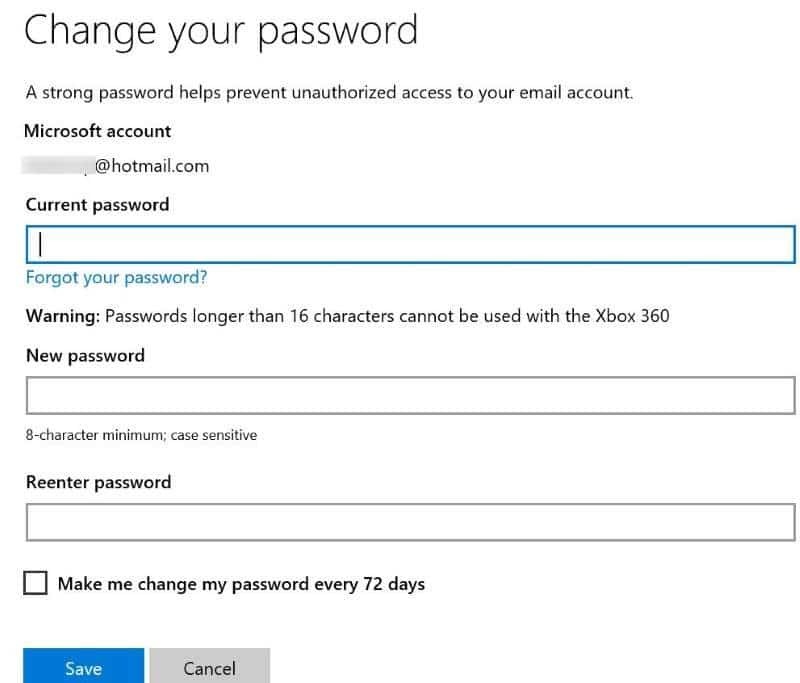 This method is useful if you know your Microsoft account’s current password. 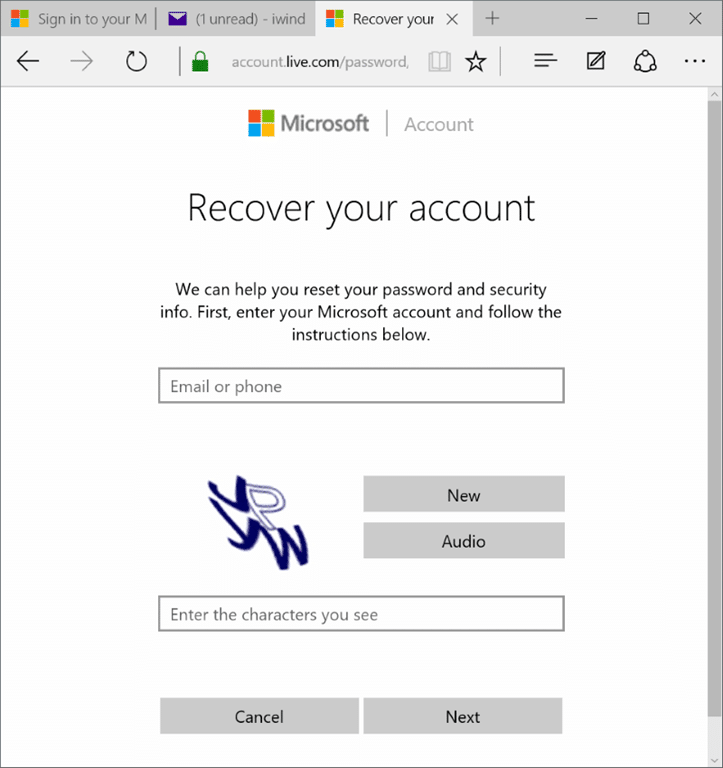 If you have forgotten your Microsoft account password and unable to sign-in, please refer to the instructions mentioned in Method 2 of this guide (scroll down to see). 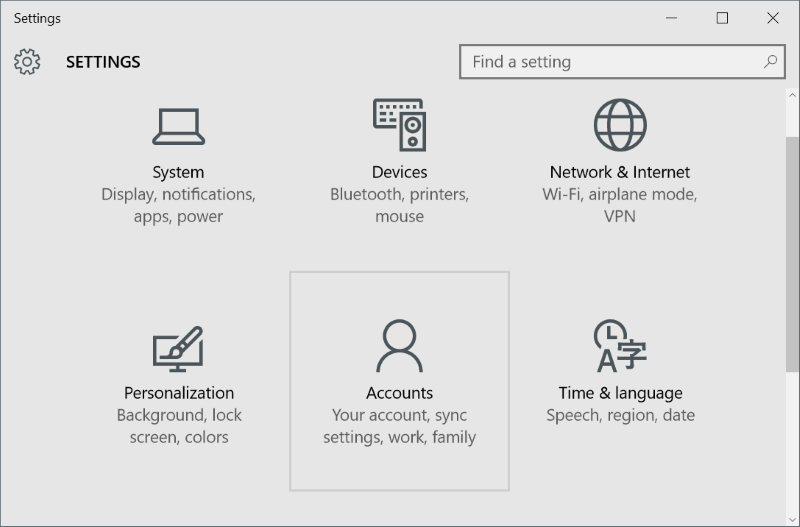 Step 1: Open Settings app by clicking Settings icon located on the left hand side of the Start menu. You can also use Windows + I hotkey to quickly launch Settings app in Windows 10. Step 2: Click Accounts (your account, sync settings, work, family) and then click Sign-in options. Step 3: Under Password section, click Change button to open password reset screen. Step 4: Here, you’ll be asked to enter your current password of your Microsoft account. Enter the password and then click Sign-in button. 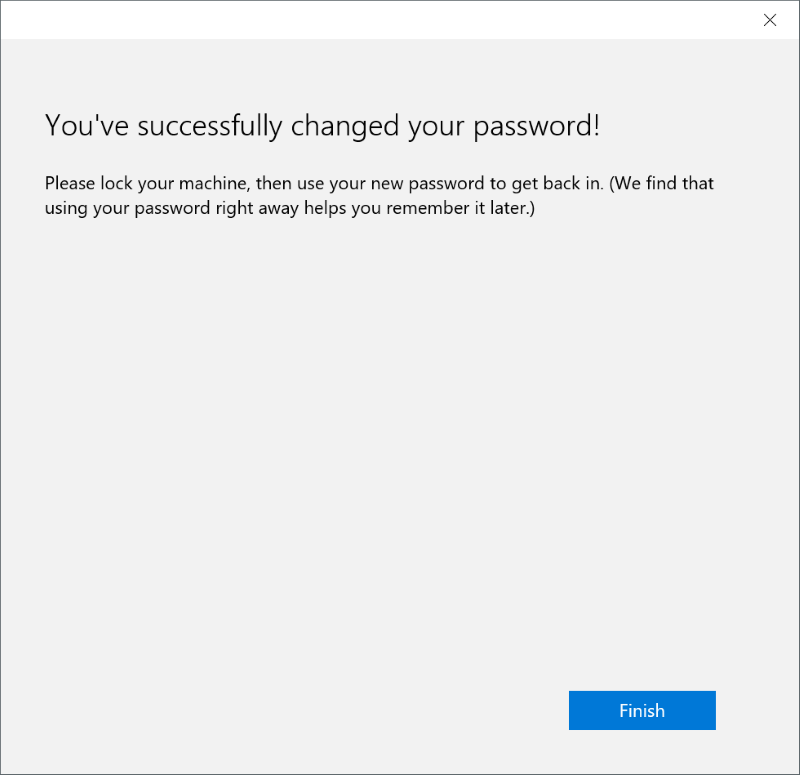 Step 5: On the Change your Microsoft account password screen, enter your old password (current password), type the new password and then reenter the new password before clicking Next button. Important: While entering the new password, make sure that the new password includes at least eight characters long, one upper case letter, one lower case letter, and one number or symbol. Step 6: You will see the following screen with You’ve successfully changed your password message. To sign-in by entering the new password, sign out and sign in again. And be sure to remember the new password! 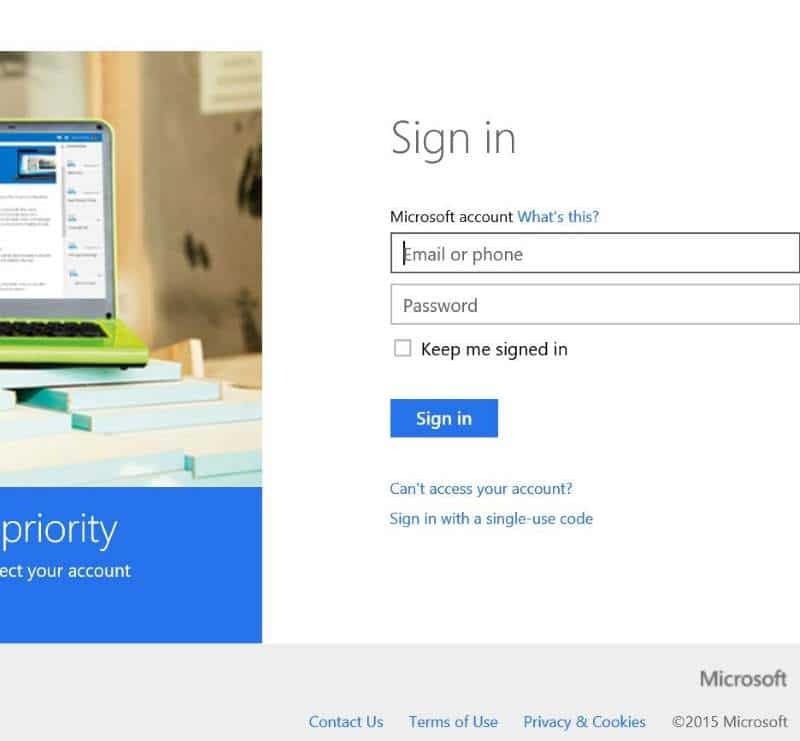 If you have forgotten your Microsoft account password and getting “That password is incorrect. 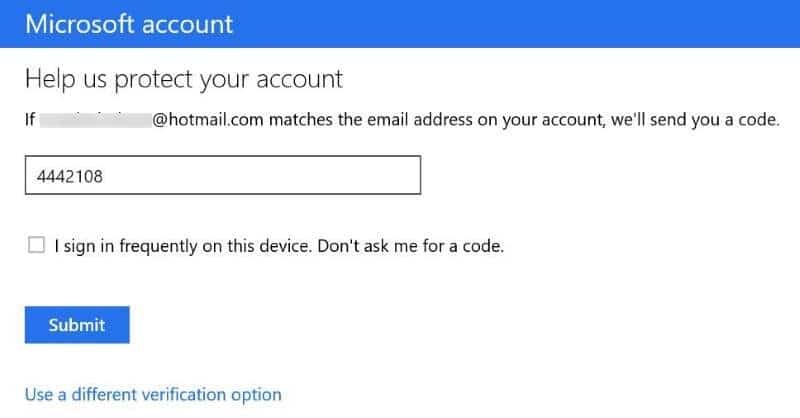 Make sure you’re using the password for your Microsoft account. 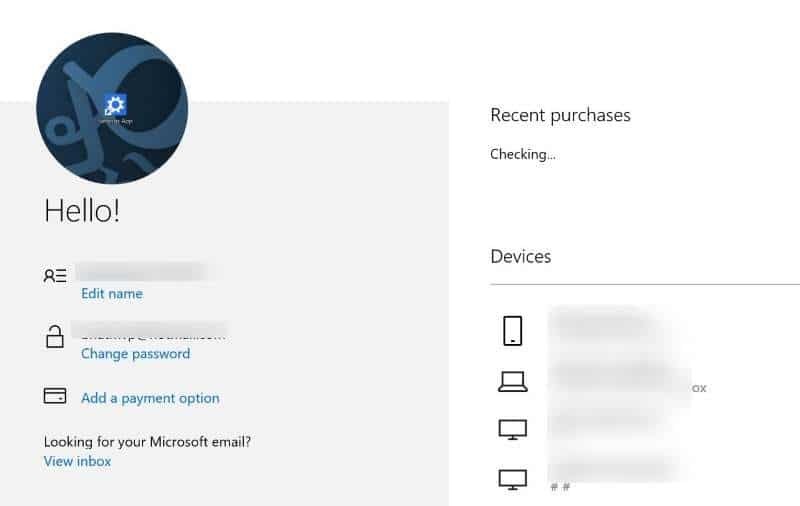 You can always reset it at account.live.com/password/reset” on the login screen of Windows 10, you can follow this method to reset or change your Microsoft account password. 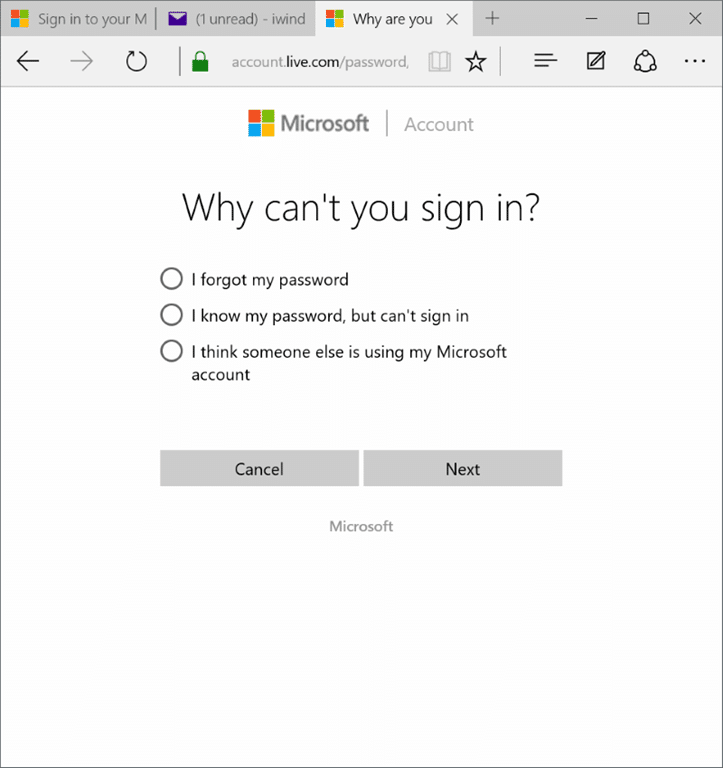 Step 1: Since you are unable to sign-in to your Microsoft account, use another computer running any version of Windows. Step 2: Open up a web browser, visit www.account.live.com/password/reset page. Select the first option labelled I forgot my password and then click Next button. Step 4: On Recover your account page, your will be asked to enter your Microsoft account ID (email address), and shown characters (also known as captcha). Once entered, click Next button. Step 5: Next, you will see We need to verify your identity screen. 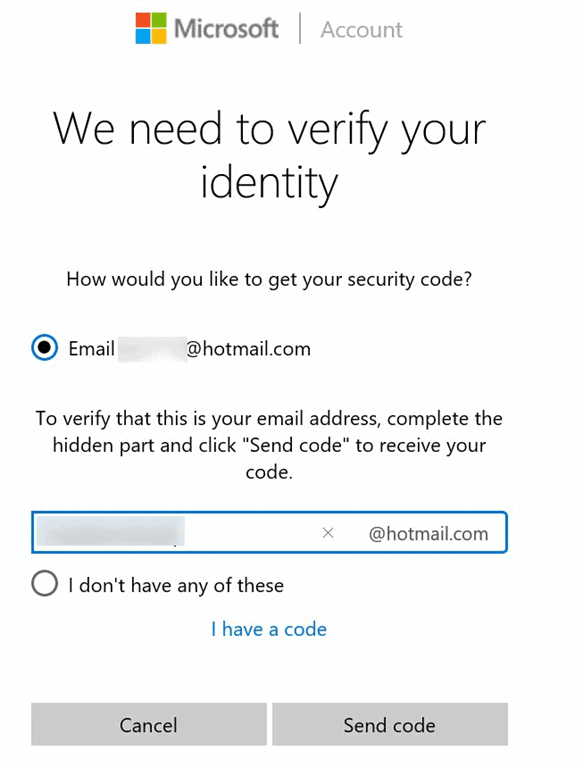 Here, either select the alternative email address that you had provided while creating the account to receive the security code (the first option). We recommend you go for the first one as Microsoft will send a fresh security code when you choose this option. And if you select the first option, you will be asked to complete the hidden part of the email address which is being shown (it’s your alternative email address). 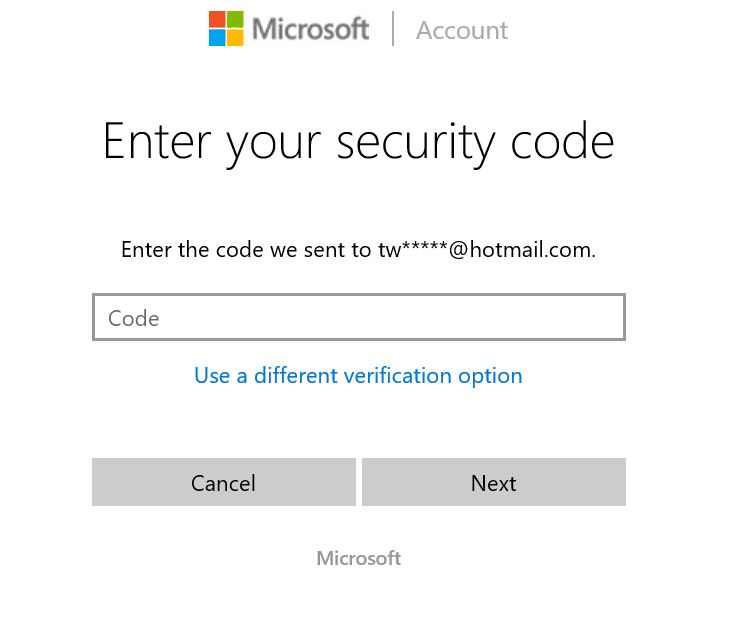 Enter the alternative email address and then click Send code button to receive the password reset code from Microsoft. Check the inbox and enter the same code in the next step. And if you have a security received from Microsoft, click I have a code link (as shown in above picture). 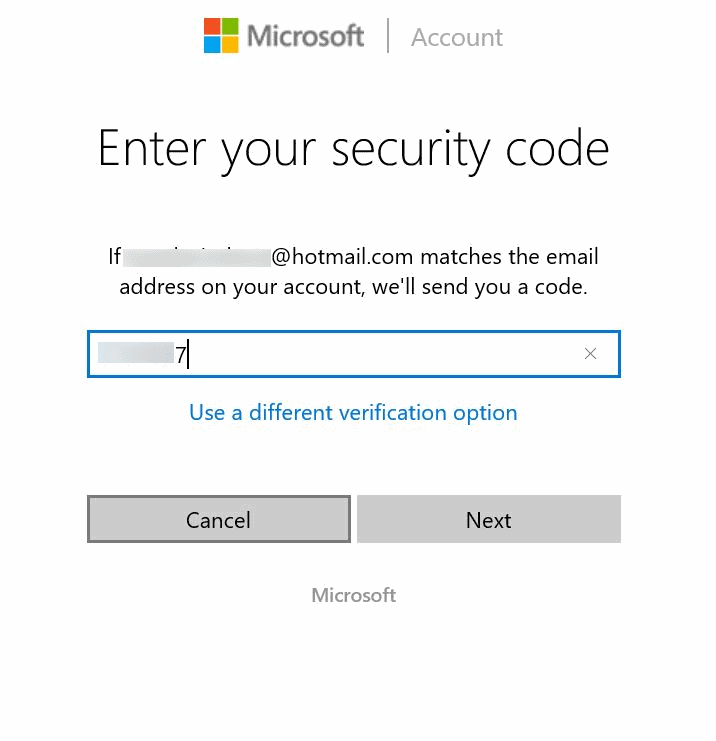 You will see the following page asking to enter the security code sent to the alternative email address. Step 6: Enter the security code and then click Next button to see the actual password reset screen. Step 7: Enter the new password, reenter the password and then click Next button. You will see “Your account has been recovered” message. Click Next button to the sign-in page. 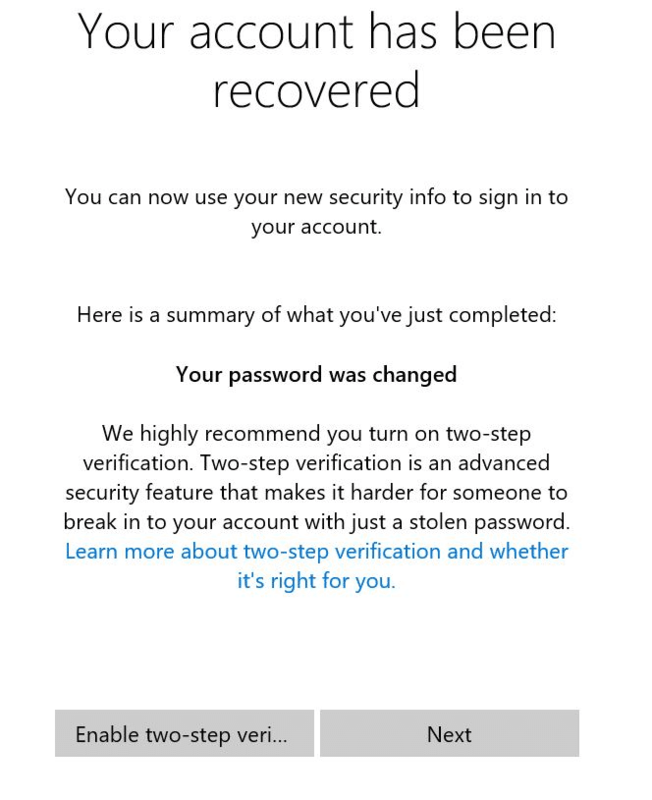 And if you would like to set up two-step verification for your Microsoft account to enhance the security, please click Enable two-step verification and then follow on-screen instructions. Like Method 1, this method also useful only if you know your account password. 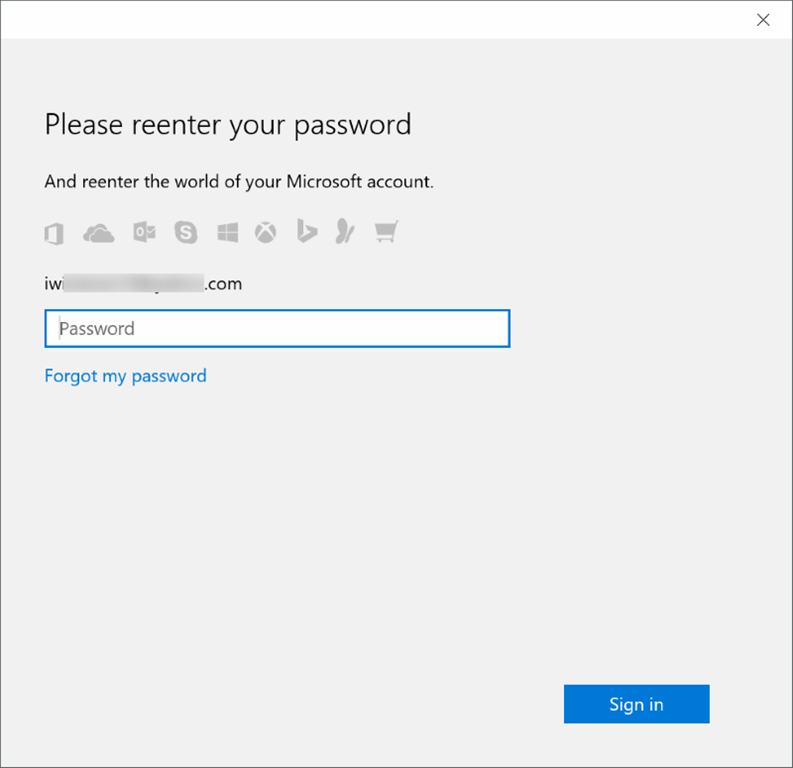 To reset your forgotten Microsoft account password, please check Method 2. 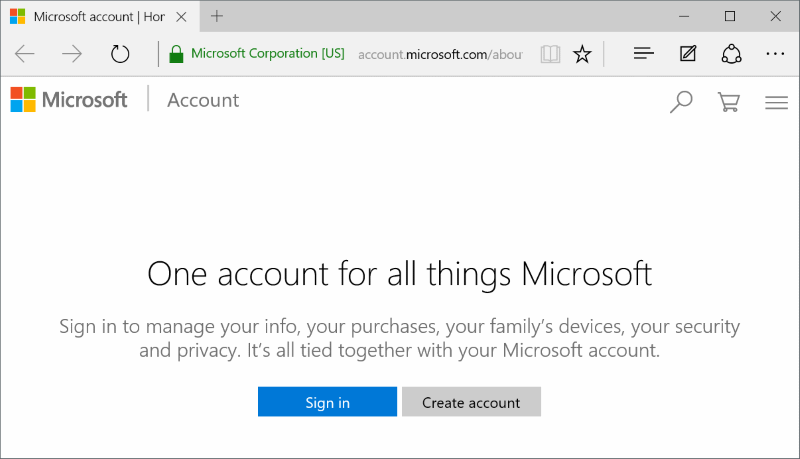 Step 1: Launch Microsoft Edge or any other browser and head over to this page of Microsoft account. Step 2: Click Sign-in button, enter your Microsoft account ID and password and then click Sign-in button to sign-in to your account. Step 3: Click Change password link to open Change your password page. 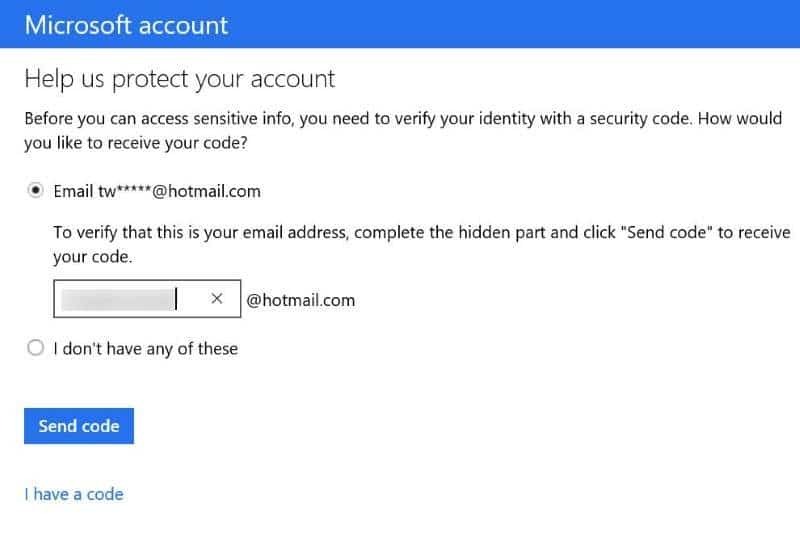 And if you’re seeing the Help us to protect your account page instead, select the first option, complete the hidden part of your alternative email address which is being shown, click Send code button to receive the security code in your inbox and then enter the security code to proceed further. Step 5: Enter your current password, new password and then reenter the new password. Click Save button. I have created a password to get into and use my computer. But I want to delete the password feature so that anyone can use my computer. How do I delete the password feature?